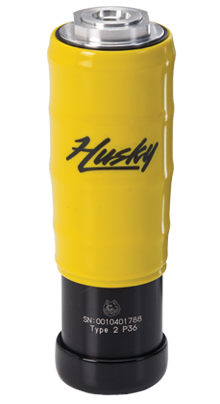 Husky 8695 CNG Compressed Natural Gas Dispensing Nozzle features economic, single-hand design for easy connecting and disconnecting. Comes standard with yellow scuff guard. OPW 3WV-44 CNG Type 2 Fueling System is used for time-fill or fast-fill service in commercial and industrial CNG fueling applications. Comes with 3-way valve, cover and outlet tubing with 4/4 connection. OPW 3WV-44A CNG Type 2 Fueling System is used for time-fill or fast-fill service in commercial and industrial CNG fueling applications. Comes with 3-way valve, cover, outlet tubing with 4/4 connection and 3/4" extender. OPW 3WV-44B CNG Type 2 Fueling System is used for time-fill or fast-fill service in commercial and industrial CNG fueling applications. Comes with 3-way valve, cover, outlet tubing with 4/4 connection and 45 degree extender. OPW 3WV-44C CNG Type 2 Fueling System is used for time-fill or fast-fill service in commercial and industrial CNG fueling applications. Comes with 3-way valve, cover, outlet tubing with 4/4 connection and 4" rigid extender. OPW 3WV-44D CNG Type 2 Fueling System is used for time-fill or fast-fill service in commercial and industrial CNG fueling applications. Comes with 3-way valve, cover, outlet tubing with 4/4 connection and whip-hose extender. OPW 3WV-44AP30 CNG Type 2 Fueling System is used for time-fill or fast-fill service in commercial and industrial CNG fueling applications. 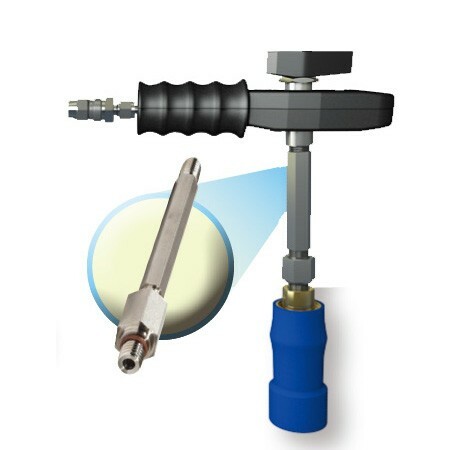 Comes with 3-way valve, cover, outlet tubing with 4/4 connection, 3/4" extender & CC600S. OPW 3WV-44BP30 CNG Type 2 Fueling System is used for time-fill or fast-fill service in commercial and industrial CNG fueling applications. 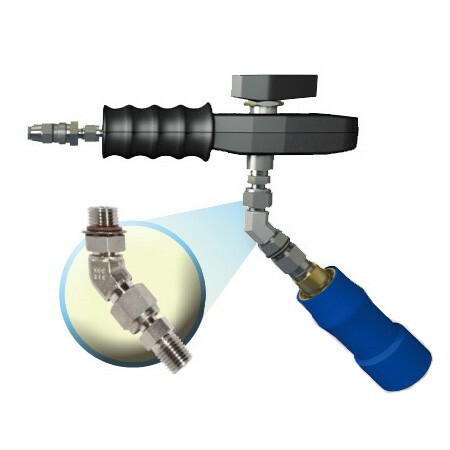 Comes with 3-way valve, cover, outlet tubing with 4/4 connection, 45 degree extender & CC600S. OPW 3WV-44DP30 CNG Type 2 Fueling System is used for time-fill or fast-fill service in commercial and industrial CNG fueling applications. 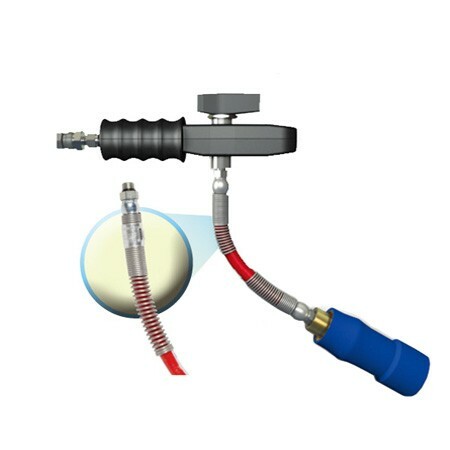 Comes with 3-way valve, cover, outlet tubing with 4/4 connection, whip hose extender & CC600S. OPW 3WV-44AP36 CNG Type 2 Fueling System is used for time-fill or fast-fill service in commercial and industrial CNG fueling applications. 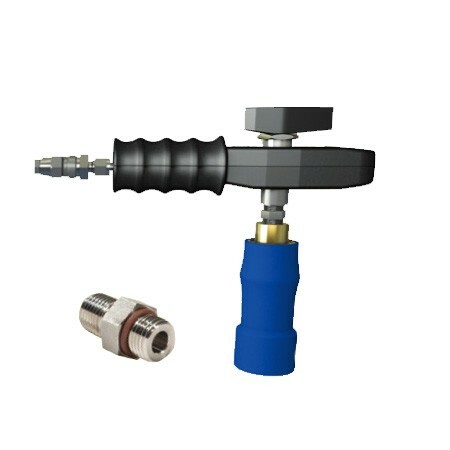 Comes with 3-way valve, cover, outlet tubing with 4/4 connection, 3/4" extender & CC600P36S. OPW 3WV-44BP36 CNG Type 2 Fueling System is used for time-fill or fast-fill service in commercial and industrial CNG fueling applications. Comes with 3-way valve, cover, outlet tubing with 4/4 connection, 45 degree extender & CC600P36S. OPW 3WV-44CP36 CNG Type 2 Fueling System is used for time-fill or fast-fill service in commercial and industrial CNG fueling applications. 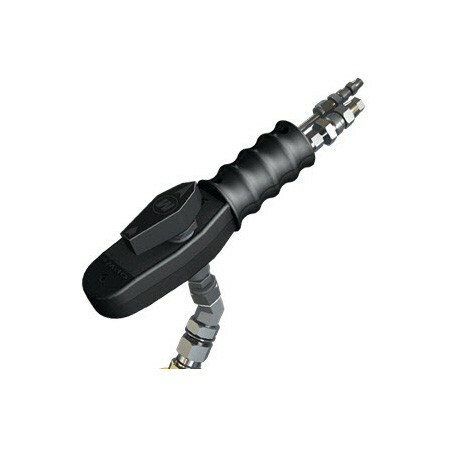 Comes with 3-way valve, cover, outlet tubing with 4/4 connection, 4" rigid extender & CC600P36S. OPW 3WV-44DP36 CNG Type 2 Fueling System is used for time-fill or fast-fill service in commercial and industrial CNG fueling applications. Comes with 3-way valve, cover, outlet tubing with 4/4 connection, whip hose extender & CC600P36S.